How Far is Flintstone Orchid Tower? 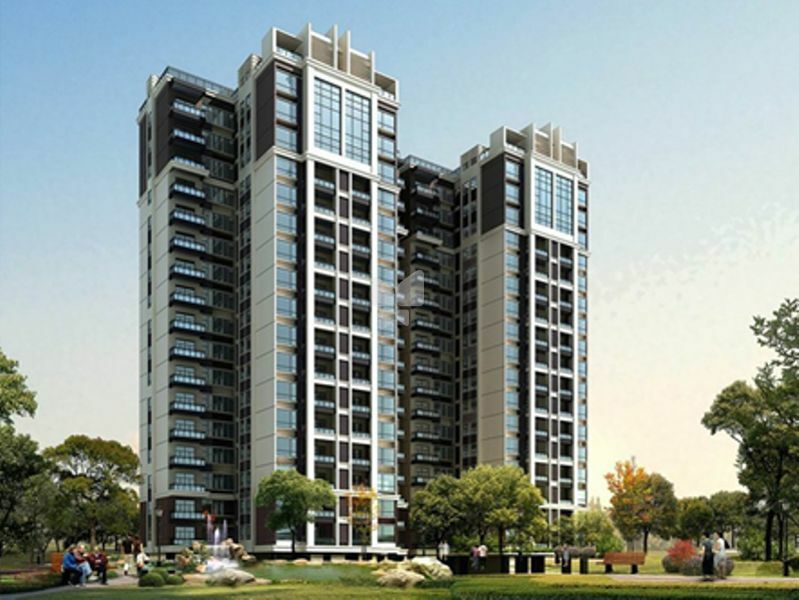 Flintstone Orchid Tower is an upcoming project of Flintstone Group in the prime location of Vashi, Mumbai. This project will offer thoughtfully designed apartments to ensure maximum comfort for residents. Furthermore, it will be in proximity to market, hospital and various educational institutions will be an added advantage for residents.